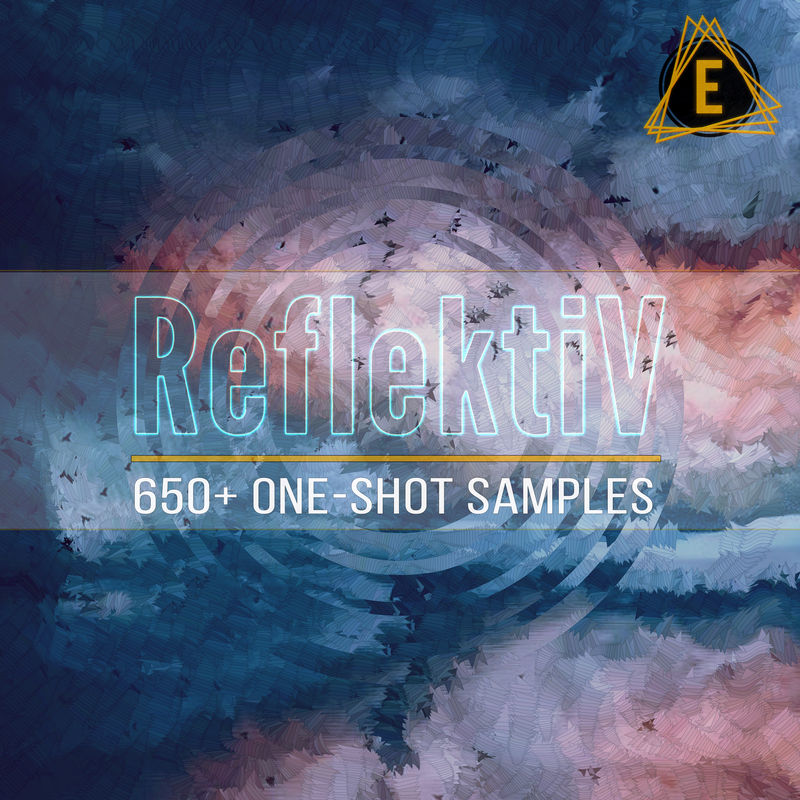 ALL 650+ one-shot samples have been hand-picked from the Electronisounds catalog and were re-mastered / re-edited / re-flekted(?) for this special collection. The sounds have been lovingly sampled from countless hardware and VST synths over the last 20+ years of making sample packs and will help you produce many different genres of electronic music. These are creative compositional tools not to be missed!